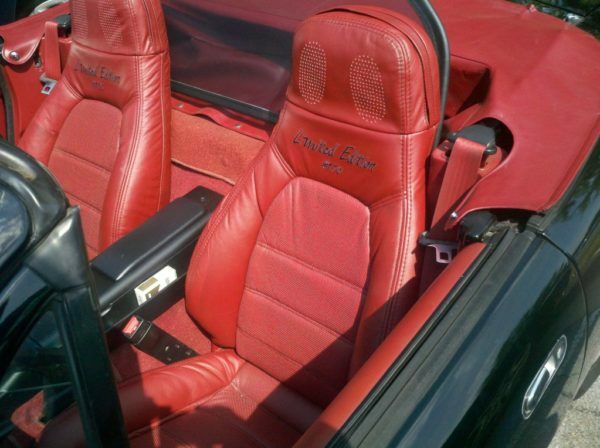 Rejuvenate the interior of your Miata with these OEM quality Fitment genuine leather seat covers. We only use 100% finest quality automotive grade genuine leather in our products. 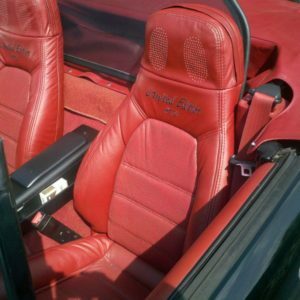 Not a single panel of our seat genuine leather skins has been made with vinyl or synthetic material. 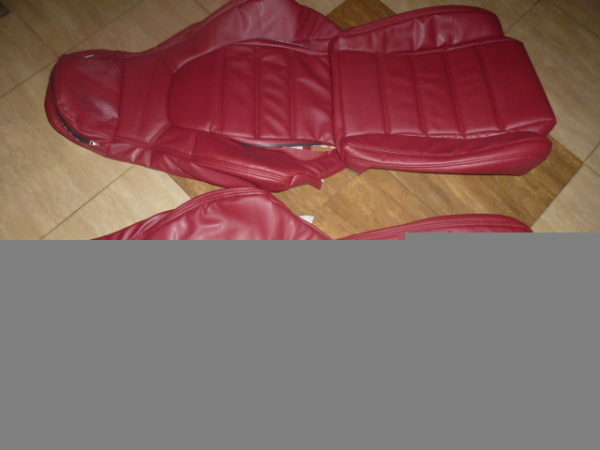 These are all around front, back sides 100% genuine leather seat skins guaranteed! 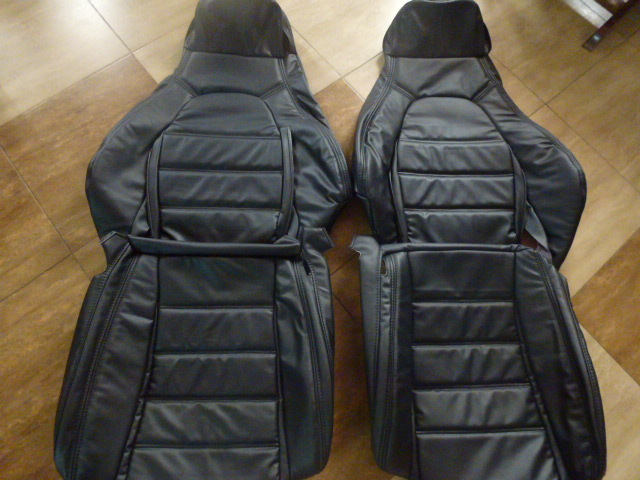 The gauge of the leather that has been used in manufacturing these seat skins is approximately 1.4mm. Each panel has either 1/2 or 1/4 foam padding to achieve tight and comfort fit. 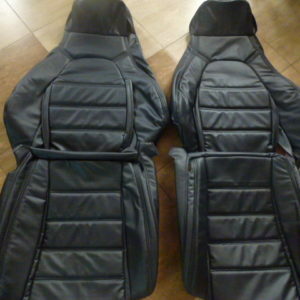 The item include 6pcs altogether. Both seat skins comes with map pockets. 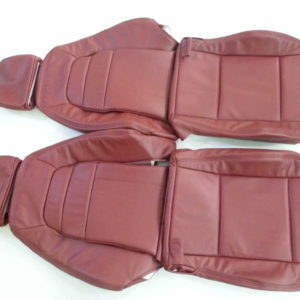 IMPORTANT: The bottom cushion covers of the model of years 96-97 seats are slightly difference than models of earlier years, if you have a model of 96 to 97 Miata, then please check the box below. PERFORATED inserts costs $75 and Piping costs $25.